Like to learn more about Wafer Charging Monitors? We would be happy to visit your company and give a presentation on our products and services. To discuss your specific needs/interests and schedule a presentation, please contact WCM's President and Chief Engineer, Wes Lukaszek, at: (650) 851-9313. WCM's President and Chief Engineer is Dr. Wes Lukaszek, a veteran of Silicon Valley's semiconductor industry and former Senior Research Scientist at Stanford University. 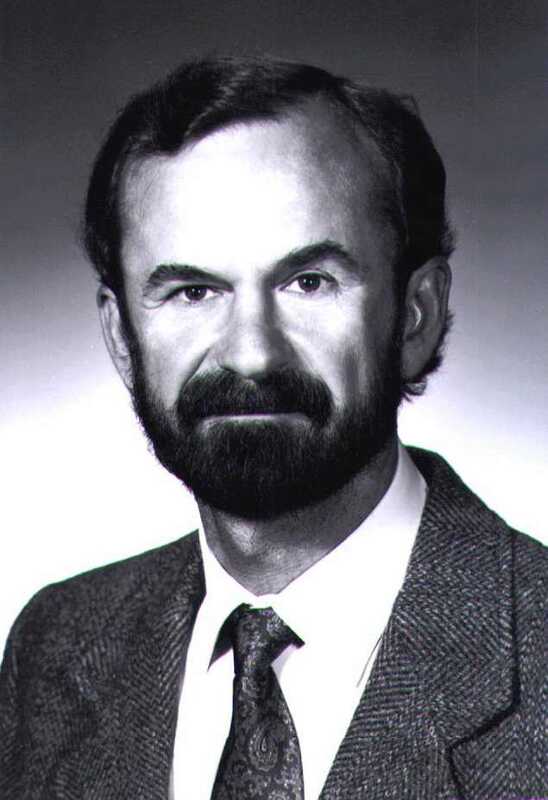 After working in technology development for such well-known firms as Intel, Zilog, and Hewlett Packard, in 1984 Dr. Lukaszek joined the Center for Integrated Systems at Stanford University to develop tools and techniques for process problem diagnosis and for yield and reliability improvement. It was there that he helped pioneer techniques for monitoring wafer charging during IC processing steps and assessing the potential for damage. These early research efforts led to his development of CHARM®-2 which has become an industry standard tool for measuring wafer charging in new semiconductor equipment designs and IC fabrication steps.